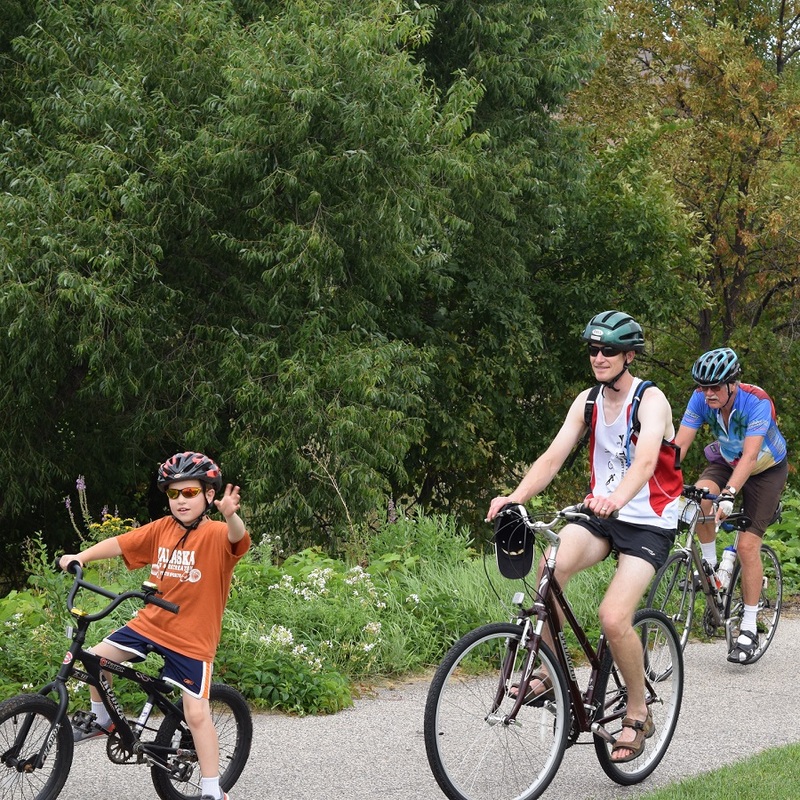 On the southern edge and close to many Twin Cities attractions, Lakeville is a family friendly mecca for bicycling. 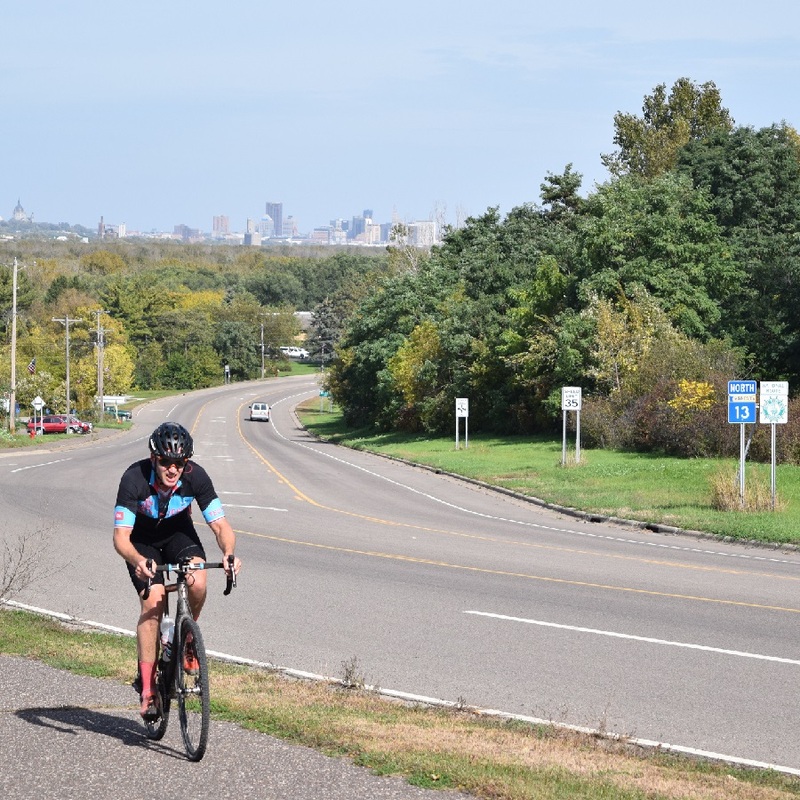 With miles of paved trails, three fun mountain bike areas, and several great road routes, both visitors and residents alike will find plenty of safe bicycle riding opportunities around this Minnesota community. 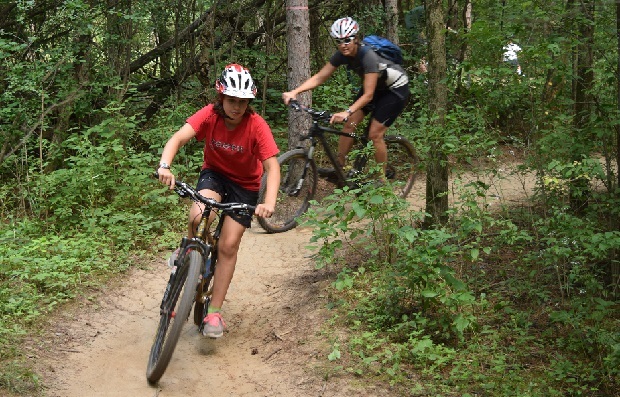 Find your next adventure mountain biking at 1 of 3 locations near Lakeville. 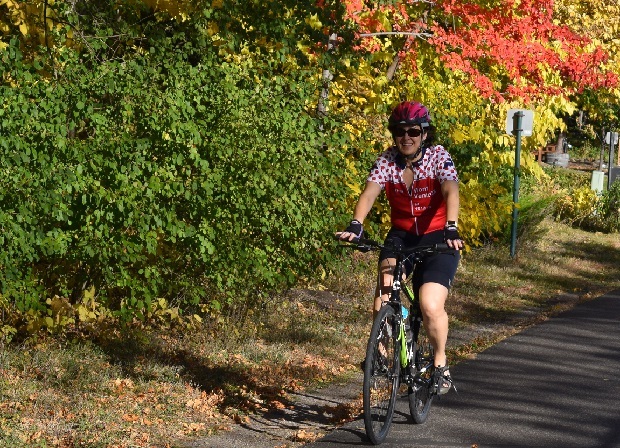 Along with the many bike friendly streets running through the neighborhoods and businesses around Lakeville (displayed in the map links below) you and your family will find many safe recreational trails to enjoy as you cruise around. 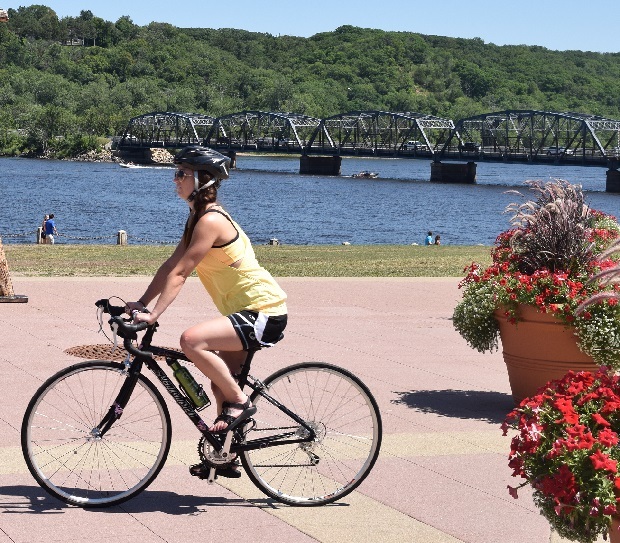 The paved trails running along the boulevards and through several picturesque neighborhoods offer many options for commuting by bike to local attractions, businesses, and parks here. 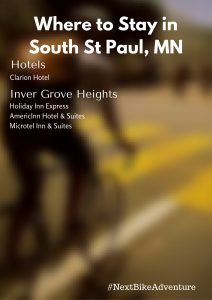 For those interested in mountain biking, Buck Hill, Lebanon Hills, and Murphy Hanrehan are all just a short distance away from your Lakeville hotel room. 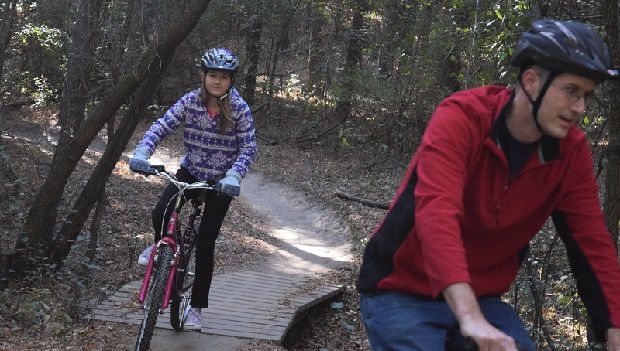 Ritter Farm Park is also available for your enjoyment along with the trails listed above. 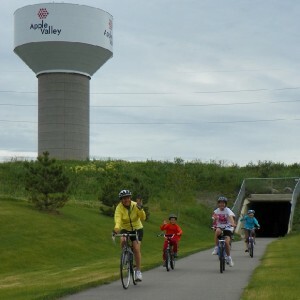 Along with being mere minutes away from all that the Twin Cities has to offer, Lakeville has many attractions to keep everyone entertained. 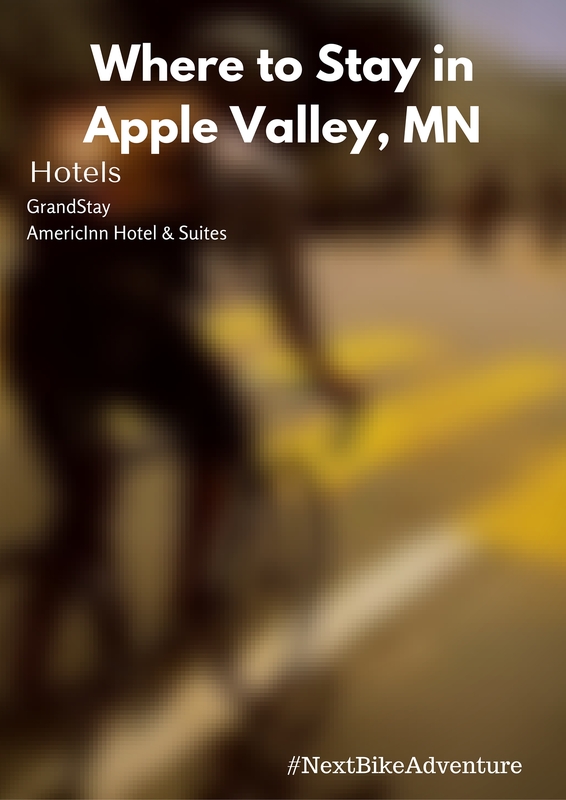 From Mainstreet Coffee and Wine Bar to the Copper River Fish & Chop House, Lakeville has several interesting and charming cafes. See a complete listing is here. 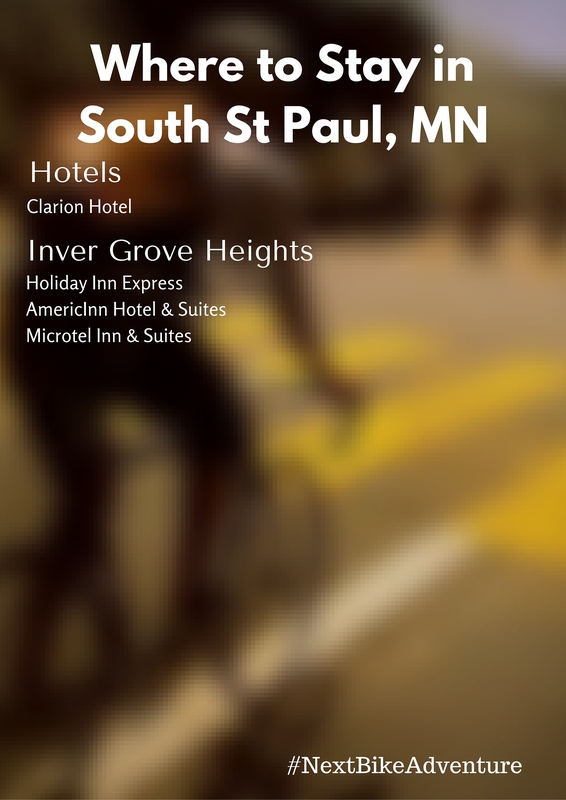 Along with most hotels, many coffee shops and restaurants have Wi-Fi available. 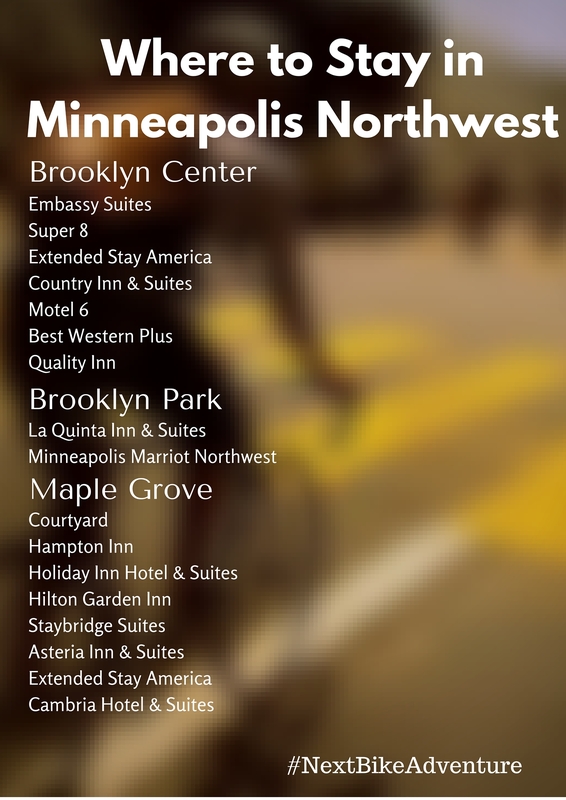 The public library is also good option. 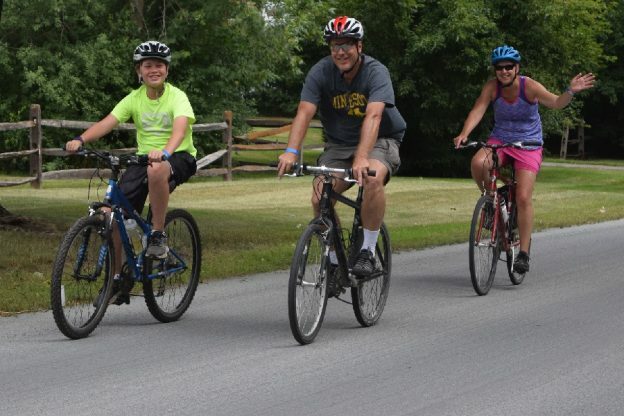 Heritage Library is located at 20085 Heritage Dr., Lakeville, MN 55044 and can be contacted at 952-891-0360. 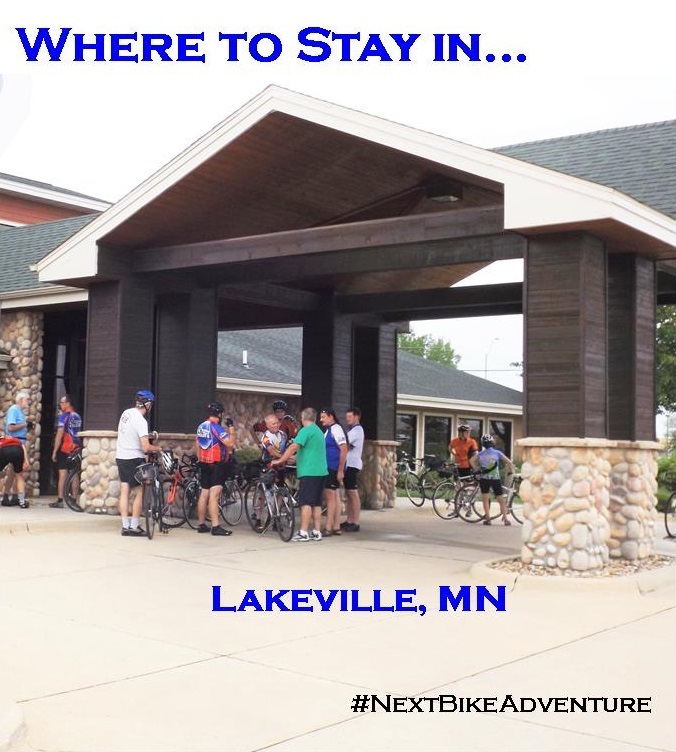 See the Lakeville Tourism Bureau for more detailed information or #visitlakeville. This entry was posted on May 26, 2016 by Russ Lowthian.